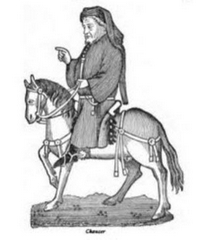 Here you will find a short biography of Thomas Chaucer, the son of the author of the Canterbury Tales. 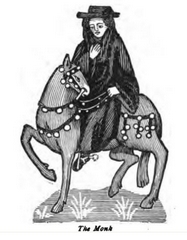 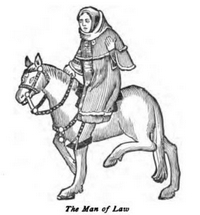 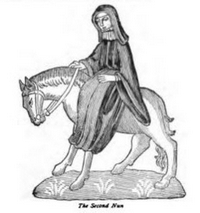 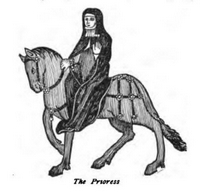 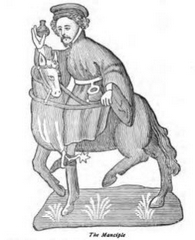 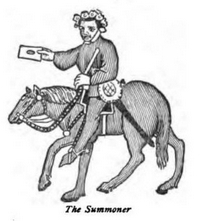 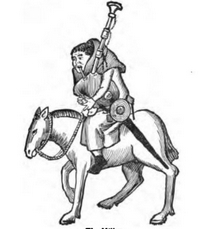 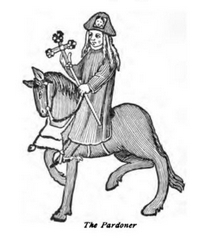 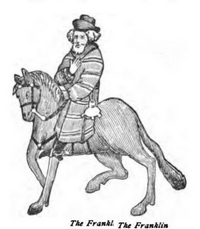 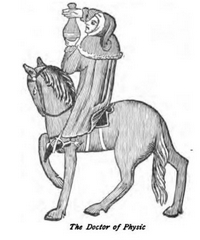 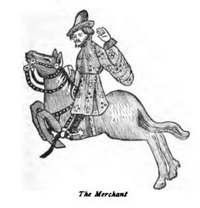 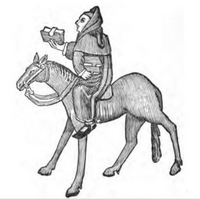 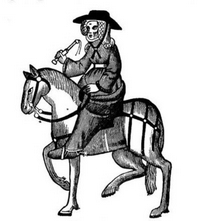 Thomas Chaucer was the eldest son of Geoffrey Chaucer. 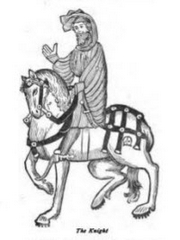 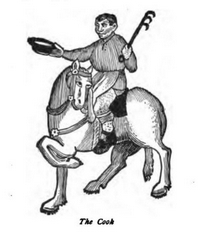 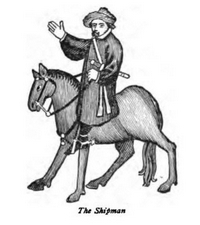 He served as chief butler to King Richard II, constable of Wallingford Castle, steward of the honors of Wallingford and St. Valery and of the Chiltern Hundreds, successor of Geoffrey Chaucer as forester of North Petherton Park, Somersetshire, and member of Parliament 1400-81. 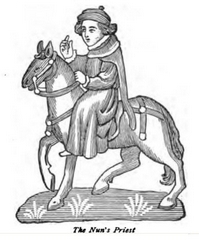 He was chosen speaker of the House of Commons in 1407, 1410, 1411, and 1414. 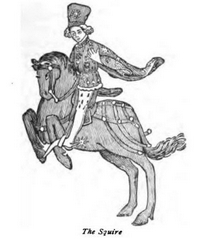 He was present at the battle of Agincourt.